Click below to RSVP to the launch on Facebook! Have you joined The Revolution? 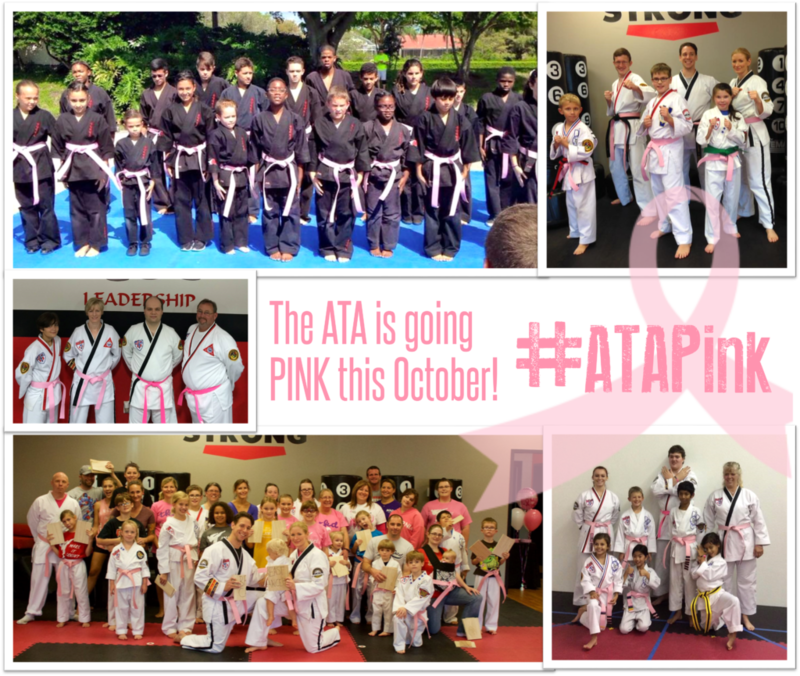 October 1st is a Monday, and for the martial arts community, the perfect day to start wearing your pink belts in honor of breast cancer awareness month! 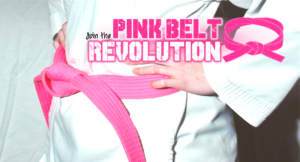 Join us on this day as martial artists all across the nation trade out their hard-earned rank-signifying belts in humility for pink belts to honor women and families in the fight. Martial arts school owners & instructors: It’s not too late to join us… visit WishingforMommy.org to order your fundraising kit for no cost upfront!